Have you ever thought of setting up your own fish tank and having fish of your very own, instead of just seeing them in restaurants and your Doctor’s office? It might be surprised for many people to know, but fish are actually the third most popular pet in the world, next to dogs and cats, of course. 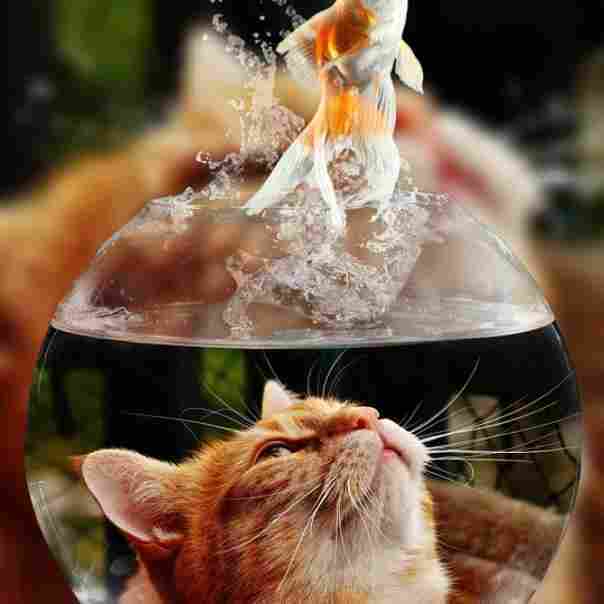 It is estimated that over 70 percent of households own a fish, or two, as a pet. There are said to be many different benefits to having a fish tank set up in your home and we will go into those in this blog. However, before you go out and buy yourself some fish, whether they are fresh or saltwater fish, you need to know how to set up your very first pet fish tank. Getting your first fish tank can be super exciting, but it quickly ceases to be if you don’t know what you’re doing. Many first-time fish owners are under the impression that owning fish and setting up your first tank is as simple as grabbing an aquarium, filling it with water, then running to the pet store to pick out a few fish. 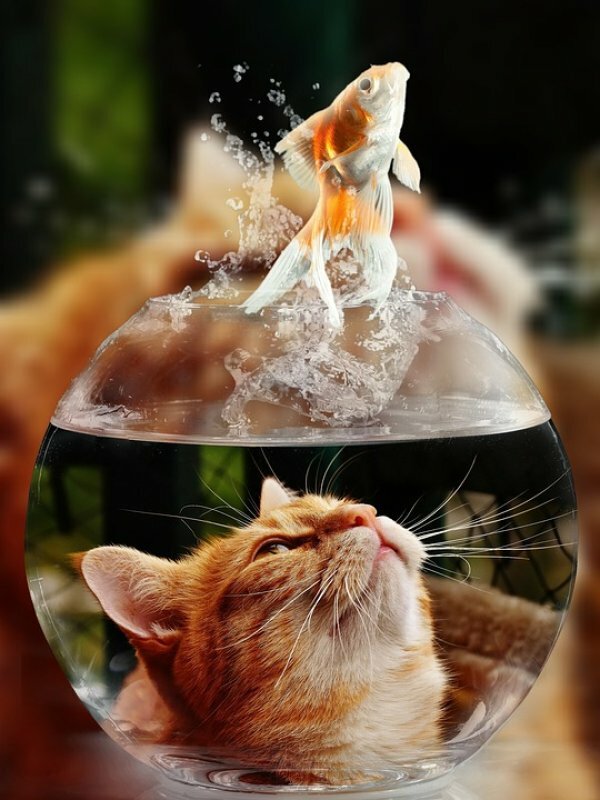 Add fish, water and voila, you have pets that are easy to keep and don’t make a mess. Those people would be wrong. There’s a whole lot more to set up your first tank. Don’t get us wrong! Setting up a fish tank and keeping your fish healthy and happy isn’t exactly a hard task if you do it right from the beginning. 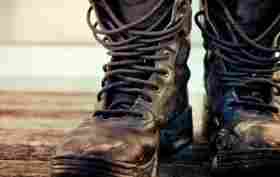 It must be done correctly from the beginning however or things that go wrong from the get-go. That’s what this blog is going to address, how to set up your very first pet fish tank and we are even going to add in a few of the best benefits of owning fish as well. Okay, then without further ado, let’s dive into our blog on fish tanks, setting them up, and other things you should know to get you started. 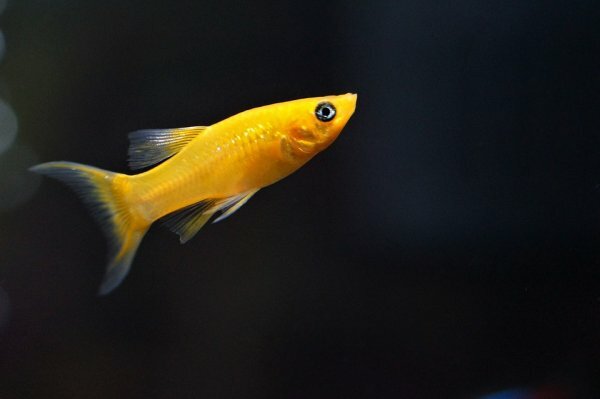 Have you ever wondered why fish are such a popular pet? 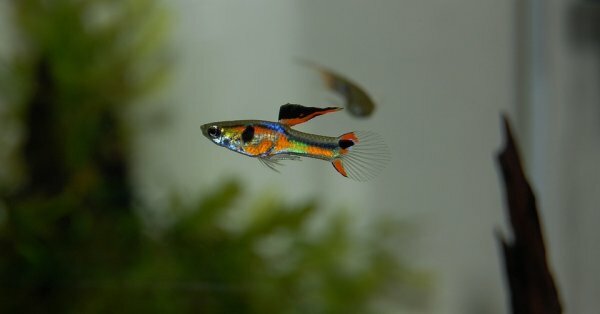 Many fish owners agree that there are quite a few benefits, from health to personal, that have them keeping fish around. Some people have them in their den and living rooms, others even have a fish tank in their bedroom. Why? 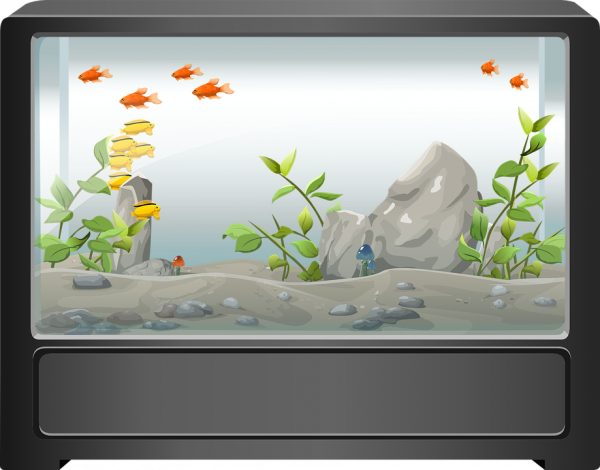 We will go into the benefits of having your very own pet fish tank in your home in the section below. Studies have shown that sitting and watching fish in an aquarium tends to lower heart rates and helps to lower blood pressure in many people. There is something about the easy, lazy gliding back and forth that lends itself to relaxing and being less stressed. Everyone knows that being stressed leads to high blood pressure and heart problems, so having your very own fish tank to destress with could very well save your life and the lives of the ones you love. Although we all love our beloved cats and dogs, and they are the most popular pets by far, they can get a little messy and certainly a lot loud at times. The noise of a dog barking can come at the worst times, like when you’re trying to get a good night’s sleep for a big, important client meeting the next morning. Fish, on the other hand, is always quiet, silent, and never make a sound…ever. If you have a baby in the house or a young family then fish are the perfect pet without all the ruckus that comes with other kinds of pets out there. Keeping a fish tank is a possible educational experience for your little ones. This is the perfect way to teach your small child how to care for another creature. Let him or her help you with feeding and even cleaning out the tank to teach them how to care for a pet. It is inevitable that some of your fish might not survive, making this the perfect way to teach your little one about death and life as well. 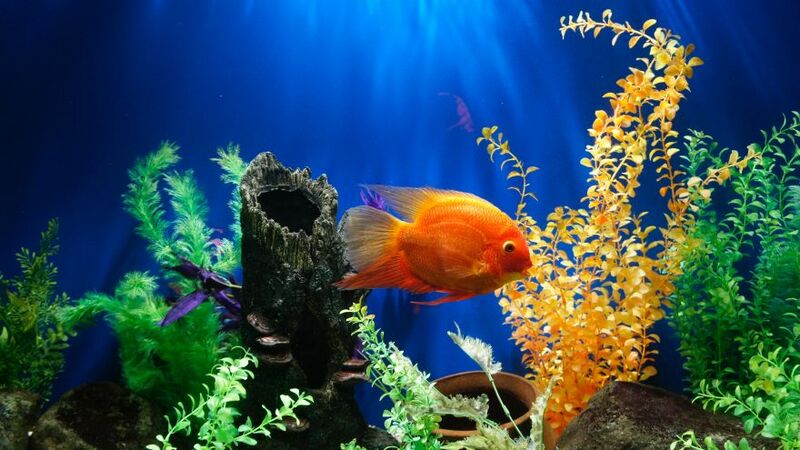 This is according to the size of your aquarium, of course, but fish tend to take up very little space. In a world, where homes are getting smaller and smaller due to the cost of living being so high, a fish tank is an ideal way to be able to have a pet. It’s important to do your research and measure exactly what space you have before you determine the size of the fish tank you want to have in your home. Fish are also the perfect pet for those who live in buildings or homes where other types of pets are not allowed. Fish are much cheaper to own than other pets are. Of course, the cost does depend on the types of fish you choose to keep, how many, and how big of an aquarium you choose to have. However, statistics show that the average cost of a small dog will run a pet owner around $1500 per year, while the average small fish will only cost you around $230. That’s quite a difference in cost there, don’t you think? It’s a well-known fact that you don’t have to do much cleaning when you have a fish for a pet. Not like with your average dog or cat. With these animals, you have to change litter boxes, make sure the puppy goes outside, bathe them, and make sure they are groomed. With fish, you don’t have to walk them, keep them entertained or give them a bath every week or so. You do need to feed your fish and make sure their tank is clean, this can be a bit time-consuming, but nothing like taking care of any other type of pet out there. 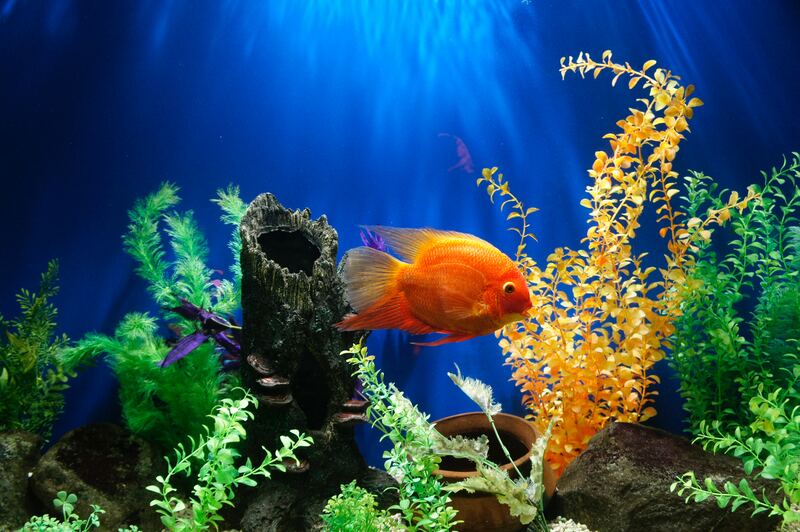 These are just a few of the benefits and reasons that having a fish tank is for most people. From not requiring much in the way of cleanup to having health benefits such as relieving stress and lowering blood pressure, there is nothing like having a fish tank set up in a room of your home. Now, that we know the reasons that you should have a fish tank in your home, it’s time to move into some tips on how to set up that first pet fish tank. It’s not hard. It’s not complicated. But there are things that you want to make sure you get right from the beginning. So, let’s move into the other section of our blog, shall we? The first thing you’re going to want to do is your research into the type of fish you want. 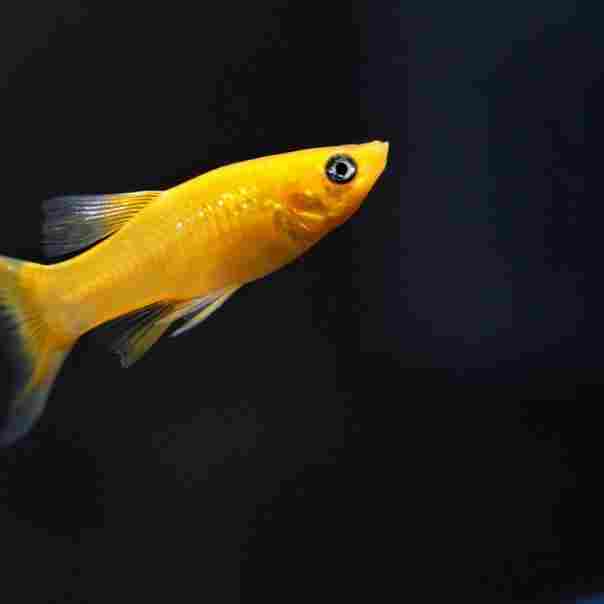 There are just regular little goldfish and other freshwater fish, tropical fish and saltwater fish. Determining which type you’re going to keep will go a long way towards telling you the type of tank you need and the type of equipment and accessories you’re going to need to make that tank habitable for that breed and to help keep your little pets alive. Do your research before you head out to find a tank. You’ll be glad that you did. Many people, even after they do their research, are afraid to go out and find a good tank. In reality, this is probably the easiest part of setting up your fish tank and pretty much the cheapest part as well. It is recommended, however, that you not go any less than 10 gallons with your first fish tank, so that you can add fish when you feel like it, instead of having to buy a new tank when you decide to expand your fish family. A simple, basic 10-gallon tank will probably run you around $30 at your local pet store, give or take a few dollars. However, if you want an entire setup that is possible to and will probably save you money in the long run on setting up your aquarium. If you’ve decided to try for an aquarium kit, then you can, of course, skip this section as you’ll have everything you basically need already. 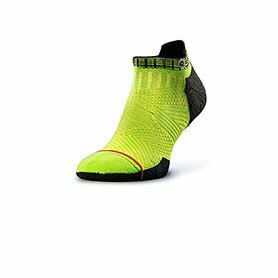 However, if you’re wanting to buy each piece separately, then this section is for you. You are going to need a good filter, water conditioner, substrate, a good air pump, and decorations. Good quality gravel can be used as a substrate as well. This is the hardest step out there for many new fish owners. However, it’s important to remember that the aquarium needs to be in prime condition before you move your new pets in. Let your fish tank cycle and then and only then can you start introducing your fish to their new home. Next up, it’s time to decorate your aquarium so that it feels like home for your fish. This is where you need to do your research to see what the best habitat for your little fish is going to be. Some fish like wide open spaces while others like covered places where they can hide when they feel like it. It’s also important to add new decorations as you add fish to your fish tank because the first fish will claim his favorite spots and you want the others to be able to claim their favorite spots as well. This is the most fun part of the process of setting up your first pet fish tank. Now, it’s time to add your fish. It’s important to add the fish one at a time since your new tank is still cycling and will need time to completely balance. Add one fish, then wait a week or two, to make sure that your fish stays healthy, then you can add another fish and so on. 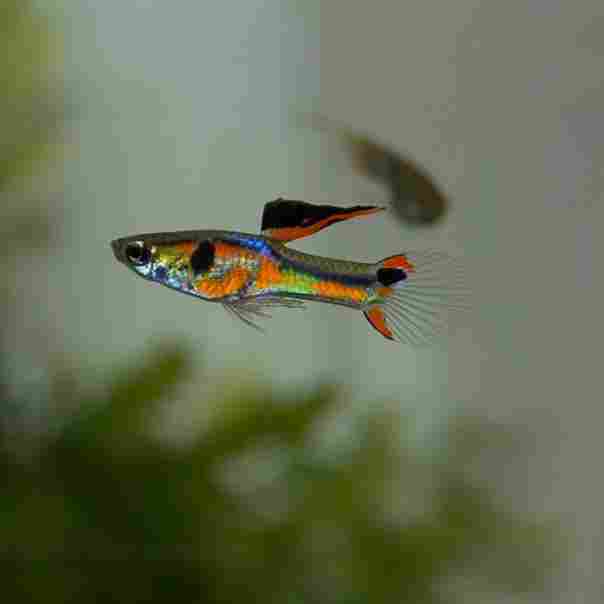 Mollies, Platies, and Guppies are great first fish if you’re wondering what the best ones to start with are. It’s important to note at this point, that you can’t just run out and buy whatever fish you please to add to your fish tank after that initial one is good to go. There are fish that do not get along no matter how much you want them too. There are also schooling fish that are better bought five at a time and even fish that prefer to be in pairs. 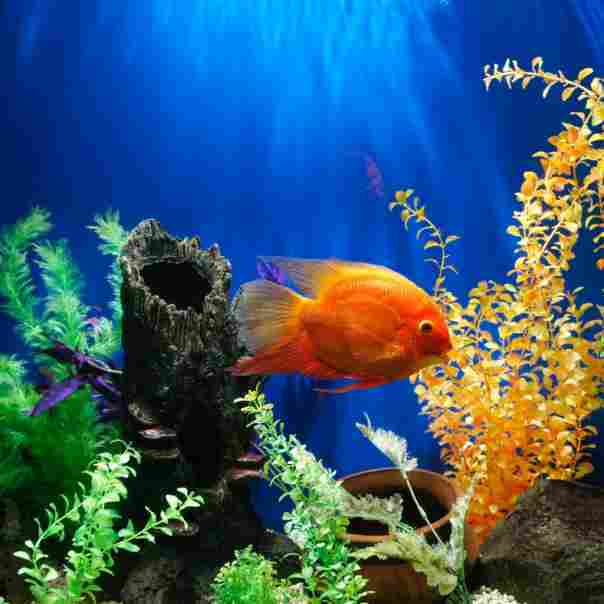 There’s a lot to know and a lot to take in when it comes to deciding the type of fish you want in your pet fish tank. Take your time and do your research. If you have any other questions, your local pet shop owner is usually willing to help. These are a few of the tips you need to know when you’re trying to set up your first pet fish tank. Make sure that you follow them well and clean the tank the way that you should and you’ll have fish as pets to enjoy for many, many years to come. This wraps up our blog on how to set up your first pet fish tank and the benefits of keeping fish, to begin with. Remember, sitting back and watching the fish in the fish tank is super relaxing and relieves the stress of the day. Until next time, enjoy your fish, everyone!